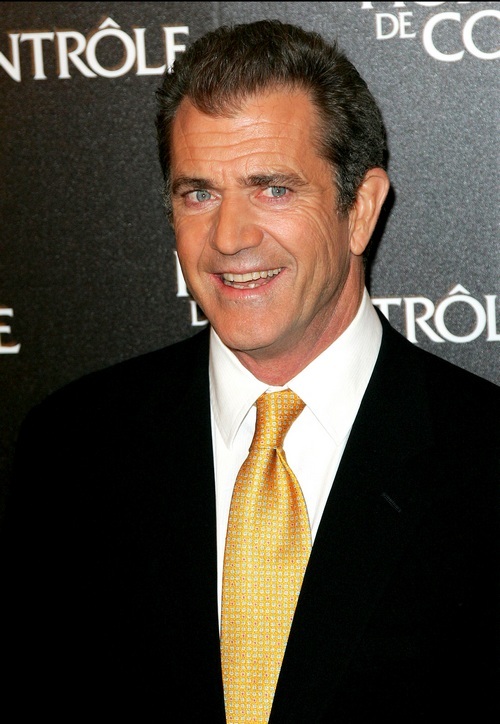 Mel Gibson will not serve jail time for his altercation with Oksana Grigorieva. After a year of rumors, investigations, accusations, audio tapes, and crazy, crazy drama, Mel Gibson is ready to put an end to it all and move forward. Mel has struck a deal to plead no contest to a lesser charge of simple battery, rather than "corporal injury to a spouse". Mel's deal will include mandatory counseling, but no jail time. Mel had faith that he could win the case, but knew if he chose to go to trial over it, it'd be hard on his children and he wanted to avoid that. His lawyer shared: "I know from almost 20 years as a criminal defense lawyer that sometimes justice can come for a client at too high a personal price. That is particularly so for Mel, whose right to due process can only be exercised in this case with an enormous media circus attached. Mel's priority throughout all of this has been that the best interests of his young daughter Lucia and the rest of his children be put first in any decisions made. It is with only that in mind that he asked me to approach the District Attorney with a proposal that would bring all of this to an immediate end." Mel goes to court on Friday to make it all official.